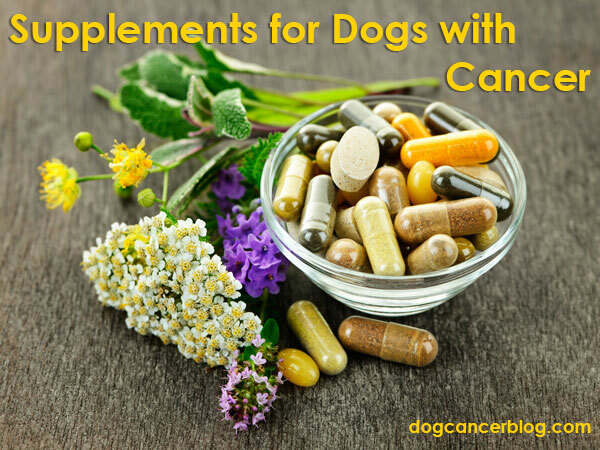 Looking for a book excerpt from The Dog Cancer Survival Guide? Below you’ll find a selection of free chapters from the book on several important topics, including supplements, diet, financial help, an overview of Full Spectrum Cancer Care, apoptosis, and much more. Click any article on this page to get a sneak peek at the best-selling animal health book, and learn how you can help your dog immediately. All chapters are excerpted from The Dog Cancer Survival Guide: Full Spectrum Treatments to Optimize Your Dog’s Life Quality and Longevity, by Dr. Demian Dressler, DVM, with Dr. Susan Ettinger, DVM, Dip. ACVIM (Oncology). Get the eBook for Only $9.99!